This is a new command. It can make the curve offset continuous . 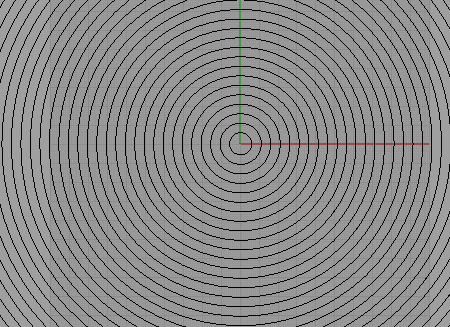 (If you want to offset , such as a circle in the direction of the inside curve.